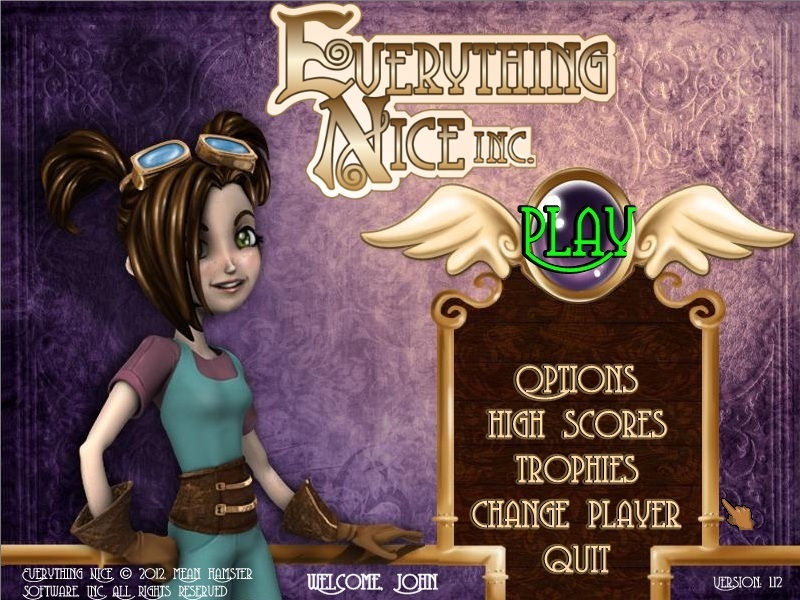 Everything Nice Incorporated our Sequel To Everything Nice Is Coming Soon! The new version has dozens of improvements over its predecessor. The WonderMachine output bin can hold 2 items one behind the other. Improved Graphics. Easier Recipes, Smarter Click zones, More Animations, Better Tutorial, Easier to use interface and new upgrades and much more! Launching April 18th at WildTangent.com! In anticipation of Mother Nature’s release on Big Fish this month, we will be releasing a round of screen captures every few days until the game is out. Get excited! Round 1 features images of our heroine Autumn, plus some bonus artwork. Mother Nature coming to Big Fish Games! Comments Off on Mother Nature coming to Big Fish Games! After years of development, Mean Hamster Software is very proud to announce that it’s revolutionary title “Mother Nature” will be released next month, on Big Fish Games!